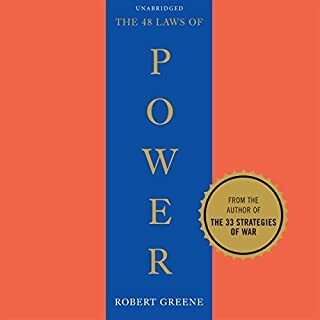 Robert Greene is a master guide for millions of listeners, distilling ancient wisdom and philosophy into essential texts for seekers of power, understanding, and mastery. Now he turns to the most important subject of all - understanding people's drives and motivations, even when they are unconscious of them themselves. What an incredible book! 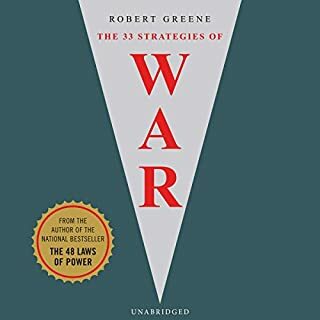 Robert Greene has created perhaps his greatest work yet, which in my opinion is one of the most important books ever written. I cannot overstate how valuable this book is to humanity. A profound contribution to society. The narrator could not have done a better job. His voice and pace is perfect for this content. The content is eye opening, mind freeing, and induces great amount of thought and reflection. It has certainly gotten me through a confusing period in my life and I believe it will benefit me for as long as I live. 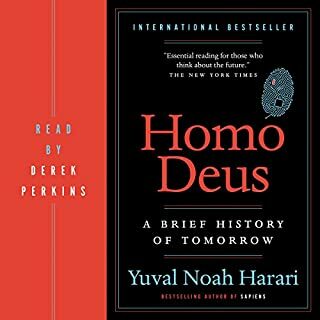 The historical stories are a blast and truly do help an understanding of the many laws of human nature. 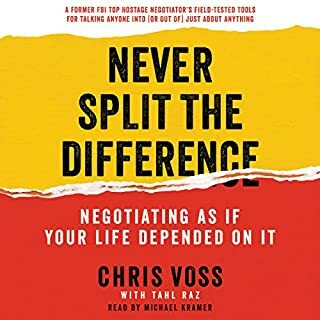 If you looking for ways to deal with negative people in your life or even come to terms with who you are and why you do the things you do. This is for you. In fact it's for everyone. 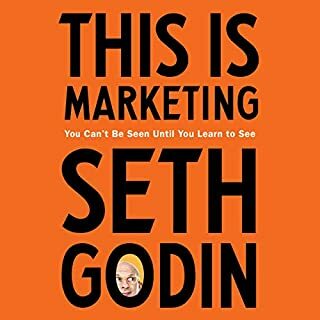 Everyone should read this book or give it a listen. If you're on the fence about getting this, don't be, you will not regret it. This is a... dare I say.. masterpiece! Though provoking, intelligent, educationnal, insightful. very much enjoyed it. 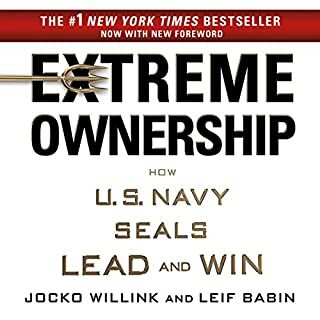 A must read for everyone looking to understand what makes us tick. will listen again and again. gross generalizations, inductive reasoning, self-serving situations presented as proofs and virtually no research. Even using fictional situations, like the fact that on the old TV series Columbo the main character used to confront people 2 gauge their emotional reactions is not a proofpoint, it's a repetitive plot formula for a weekly TV series not research. fantastic book. dont read unless willing to confront your shadow. A must read for all. 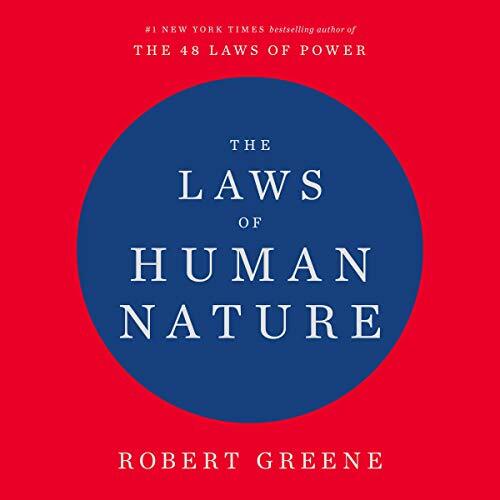 The best book by Robert Greene! 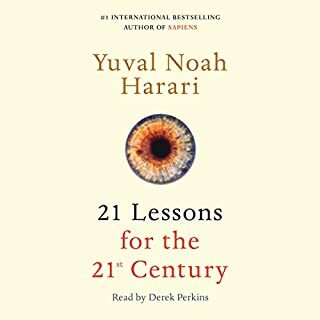 From economics and politics to art and philosophy, this book compiles centuries of practical knowledge in a few hours of advice to develop social intelligence. Wonderful examples and actionable insights. Loved it so much. 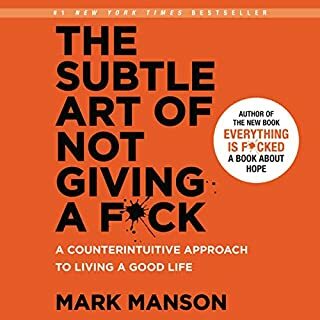 This book will change your life. Its entertainment value is equal to that of an oscar winning film. 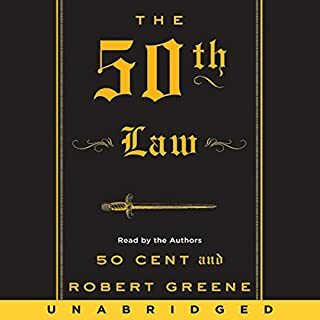 Robert Greene is one of the reasons I became an avid recreational reader. I owe him many thanks. but time is scarce these days, it seems. 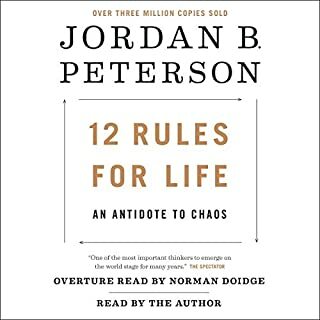 so having an audio version of his newer book was a fortunate thing. and it was well read and done so with an engaging voice. I don't think it could have been done better. 10 points. Do yourself a favor and set the speed to 1.25X. Puts energy into the reading. It almost sounds like the books default speech speed was reduced after the reader completed recording. Great read! Definitely more of an intellectual read. If you were expecting something like the other books, it’s not. Less entertaining, more deep thinking. Will definitely have to read it a couple of times to grasp all the material. Starts of a little slow (in my opinion) then for me picked up at the end! Lots on envy, group behaviour, past traumas, social norms, our mortality and death. Reader is fine, just no music in the background like other books. Thank you for all the hard work and effort you put into it! I cannot say that I've finished a lot of books during my not so far impressive 24 years on this planet. 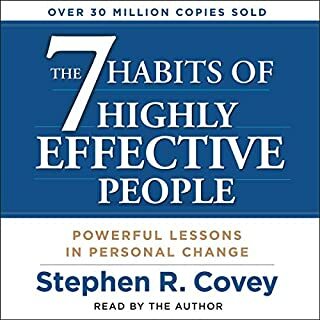 I used to do everything else but consuming(I use this word to combine reading and listening) books until recently I discovered Audible. I always knew about audiobooks but never really encountered a service of such convenience, quality and variety. And most likely I thought that spending money on books is a waste. Anyway, back to this particular book. I honestly believe that this book will fit every single human on this planet. It spreads awareness about kind of things everyone knows about but perhaps never really thought through. It digs up your subconscious and makes you aware of it. It shows that you are good, by nature, but still struggling to find this good in the world. The main lesson of the book, at least for me, is that if you want to see changes start with changing yourself. It's so simple. And yet we need to listen to this 30 hours. It opens something for everyone because it compiles long history of observations, experiments, experiences and reflections in a nice, easy to understand way. What's also great is that Robert writers in a very practical way. First you recognize issue, then you become aware of it, then you learn how to deal with it and take action. The books is simple. The laws are simple. But how important they are and how often we forget about them in our daily life. It's not about becoming an ultimate human being. It's about taking at least some action towards being better every single day. So, my advice would be to reread this peace of art once a year. Remind yourself of your nature, your roots and meaning. And become happier. Robert tempers the aggressive macheavellian tone from his past works like The Laws of Power into something much more real. I would like to believe this is much closer to the real Robert. This monster has the value and volume of a half dozen quality books, and after 20 hours I was still totally engaged. Absolutely phenomenal work of literature! First off I don't think the narrator is boring at all, I was captivated all the way until the end. I would recommend taking notes, as these laws are very hard to completely grasp and implement. 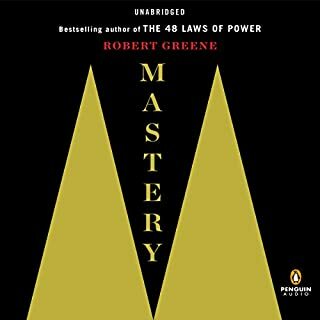 Robert Greene's books have been very inspirational to me almost reigniting a curiosity and a spark I haven't felt since I was young. The old saying of "If we do not know history we are doomed to repeat it. - George Santayana" What better way to learn lessons than through history? 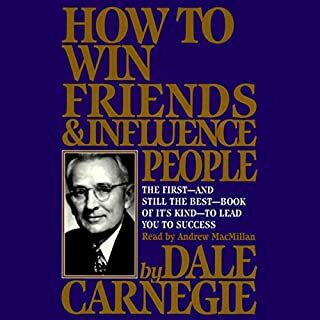 if you are like me and someone who loves having a better understanding of people and where some of their actions and attitudes comes from this book is great. 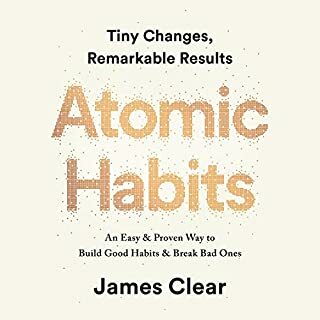 additionally it's a great book to help you check yourself and some of your own bad habits and insecure behaviors.. If you are a parent or leader of any sort, I recommend this book. 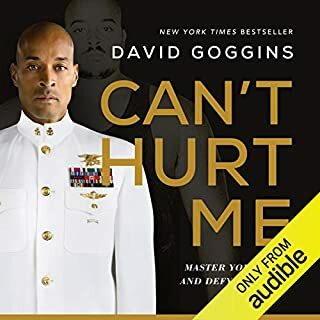 I love listening to this audiobook but I really dont like this narrator. I feel like the narrator is very bland compared to previous narrators from Robert previous books. 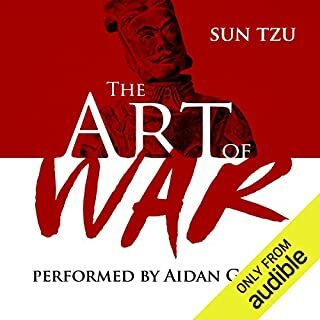 I usually get swept into the story when I listen to Robert audiobooks but this one I have to really try to pay attention. The information is good but it the dude reading his book that really makes it very dull. I really hope they release another narrator for this book. Plays fine at 1.2 speed but still very long. 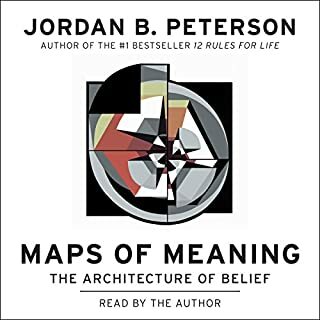 Mostly interesting biographies followed by sometimes tangential but often thoughtful analysis, or opinion rather, but a reasonable opinion except for ... well, I'm not into Jungian archetypes or Freudian explanations. 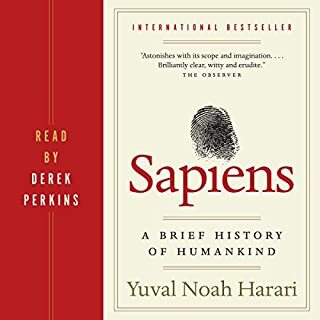 I listened to the whole book, tired just near the end when it seemed a little too much, generational differences oversimplified, death a bit much. I liked the chapter on groups and group dynamics, that's one of many I'd recommend. But why such laborious biographies? Bit hard getting through some, but if you know it's half biography going in, your probably ok.
Amazing piece of work, opens up your mind to a variety of ideas. It's packed with things that you did not know you knew, it objetively and scientificly disects the programming of what it means to be human. In between these amazing points and to emphasize them, there are numerous examples and "tastings" of other great litterature and philisophy. Just loved it, I played it on 1.5 speed. Great narrative! Stunning stories from each part of history.